Festivals go hand in hand with Snapchat, it is the perfect way to build hype in the lead up to artist announcements or even the big day. Snapchat can be used as a giveaway platform for tickets, just like visa has done with Splendour. Put a couple of tickets aside for one lucky winner and you have User Generated Snapchat content at your finger tips. You can even use Snapchat to sell tickets directly by linking the purchase page within a Snap. Not only hype or sales but a collab like this is an excellent opportunity for corporates to align themselves with a different or specific market- it definitely gives Visa the cool factor! For a Snapchat first earlier in the year, Ed Sheeran released a teaser of his music before officially releasing the song and album. The 30 second long piece was available to Snapchat users as a filter featuring sunglasses and some funky disco lights and of course the song "Thinking Out Loud" playing in the background. In terms of hype for new music, you can't get much cooler that that! 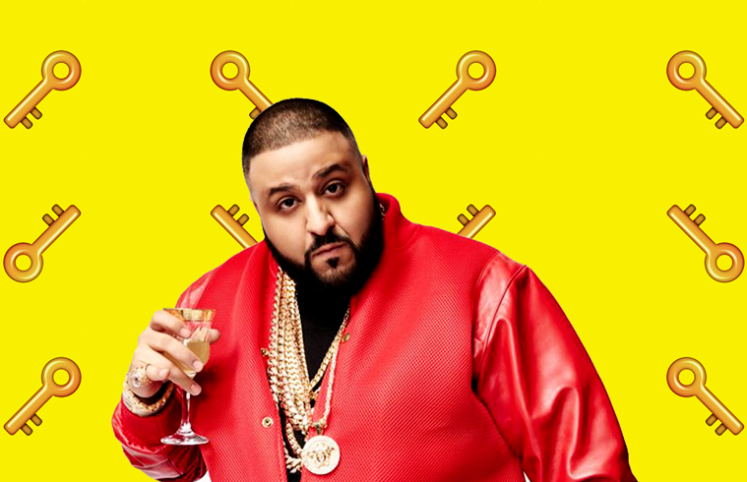 It all began with DJ Khaled and his Li-on, the Snapchat O.G and arguably the most talked about personality on Snapchat (Major 🔑). Diplo also paved the way for music artists on Snapchat, showing behind the scene's footage that you just can't find anywhere else plus insights into his travels and even family life. Snapchat gives artists the ability to not only create this exclusive content but to build their profile and personality beyond their music. An added dimension for loyal fans!